For comprehension, their school teachers will usually teach them certain techniques for answering questions. E.g. if you have a “从哪里可以看得出….” kind of question, how should you phrase your answer. All these are very useful for tackling examinations. A struggling should at least be able to pass if he can master these techniques. However, fundamentally, comprehension tests how well you understand the passage. So if the child’s language standard is not up to par, he is going to struggle and not do very well, despite applying all the techniques taught by the teachers. I do not have a magic bullet that will help the kids overcome this. With my own kids, the only way is to drill and drill a lot. I believe reading lots of Chinese books from young is going to help a lot too, so I strongly encourage parents to do so. Think of all the tuition fees you can save by just taking the time to do the reading at home. Basically, the more exposure the child gets from young, the easier it would be. 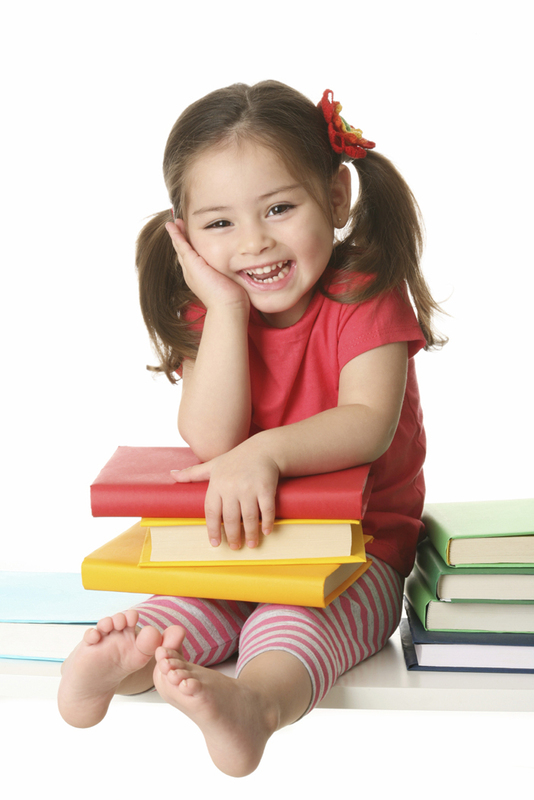 Exposure can come in the form of reading pen, parents reading books, audiobooks, tv programmes, etc. Coming back to drilling, when my #1 was taking the national exam (PSLE) last year, his school teacher drilled him a lot by giving him a lot of comprehension practices. It really did help. So if you are wondering how to improve your child’s comprehension, let him do at least one practice a week. Is there a painless way to do this? Well, yes. Again, you start from young. When #3 was little, I started reading Chinese books to him regularly. When he was a little older and was able to speak simple Mandarin and understand the stories I read, I started adding a ‘narration’ component to it. What do I mean? I would read him a story and then I would ask him questions about the story in Chinese. He had to reply me in Chinese and in complete sentences. The questions can be simple ones, such as what was the bear eating, what colour was his shirt. They can also be slightly more difficult, e.g. what did the elephant do, why was the cat sad. You form your own questions according to the ability of your child. What happened when #3 could not answer the questions even though he could understand and he knew the answer? This meant that he had problem making up a sentence in Chinese. If this happened to your child, it is fine. Reassure him that it is ok. Tell him to answer you in English, then teach him how to say it in Chinese. Get him to repeat after you. You are teaching him, you are not testing him. Make sure you do not make it into some kind of stressful exercise. This can be done as soon as the preschooler can say speak simple Mandarin. So if you start doing this at this stage, your child would have had plenty of practice with Chinese comprehension before entering school. The only thing he has not learned is to write his answers down, which he will learn in school. But be sure not to turn every story reading session into a comprehension practice session. It will kill the joy of reading. On the average, I only did this once a week with #3. Even when the child is in primary school, you can do this to get him to practice more Chinese comprehension. We all know that writing things down can be time consuming and tedious. We also know that time is precious and there are lots of drilling and revision to do before exams. One way to save time and squeeze in more Chinese comprehension practice is to do it orally. Make sure the child answers just as he should if he were to write it down. And also make sure that oral practice is not the ONLY form of practice he get because the child still needs practice with actual written comprehension. Oral practice is more like a shortcut if you want more practice but you are out of time and want to make practising more comprehension a bit less painful.